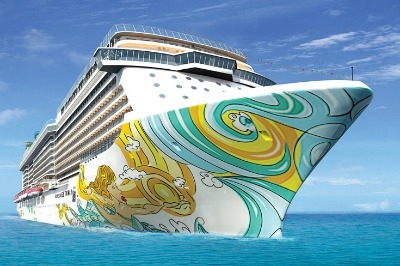 Norwegian Cruise Line is excited to announce that they will be sending the Norwegian Getaway, one of the most state-of-the-art ships in their fleet, to Brazil in 2016 to house athletes of the 2016 Summer Olympic Games. Availability on the Getaway shows a gap between July and September of 2016, allowing her to remain free for her special honor in Rio. This type of honor is nothing new for this amazing ship – she also proudly served as the Bud Light Hotel during 2014’s Super Bowl in New York. 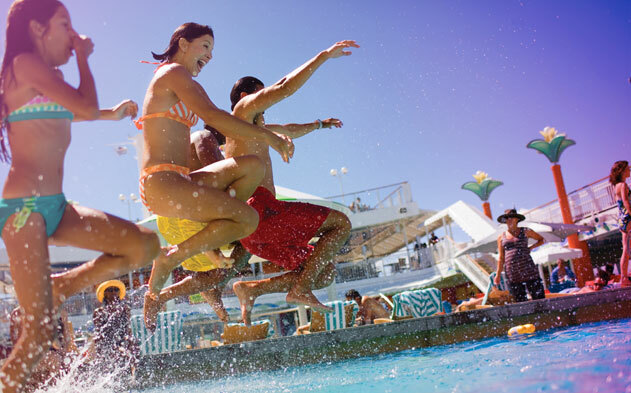 To learn more about Norwegian Cruise Line, call one of our experts today at 1-800-377-9383. 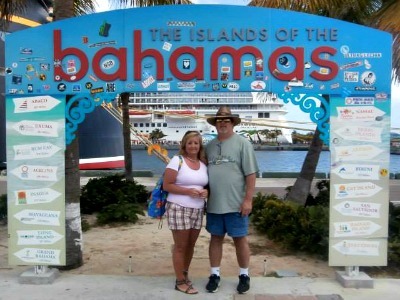 By Kim Gantt, Cruise Consultant, The Cruise Web, Inc. 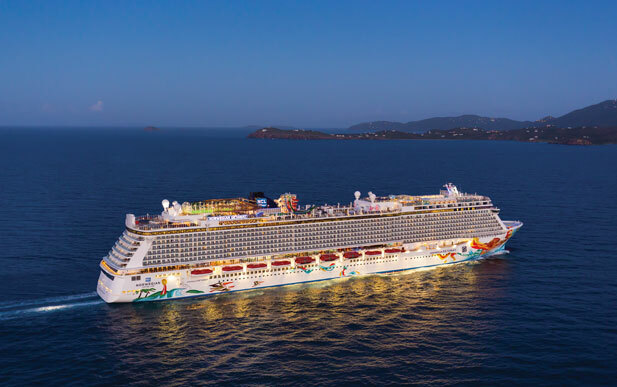 This past March my husband and I got a chance to escape the stress of our lives with a sailing on the brand new Norwegian Getaway. We weren’t sure we were going to make it, as just two weeks earlier my husband Dave was in the hospital. But Dave spending time in the hospital is, unfortunately, not a surprising event anymore. You see, my husband is fighting brain cancer. 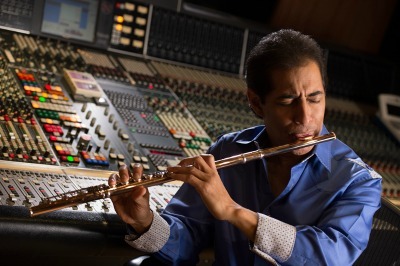 He is one of only three people in the whole country who has survived more than six years with his certain type of tumor. He is currently on steroids and taking an oral form of chemotherapy. Less than a year ago he was in a medically induced coma to “restart” his brain. He was suffering from seizures and couldn’t walk or eat without help. 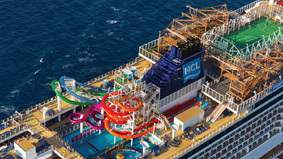 2014’s first new cruise ship is preparing for her debut as we speak. The Norwegian Getaway has already sailed over from Europe, where she was built, and is now off the shores of New York City, where she will serve as hotel for Superbowl fans. 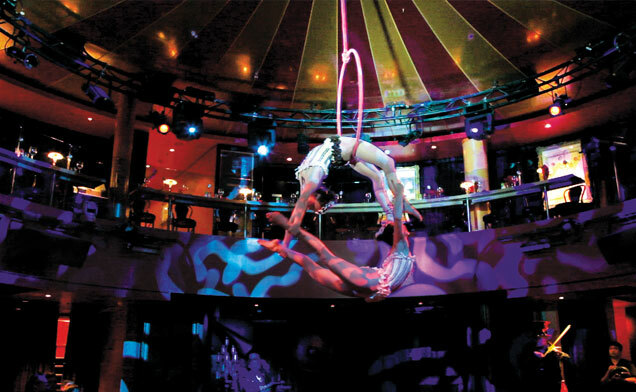 Wine lovers rejoice because the Norwegian Getaway is having a musical performance with six wine tastings included. 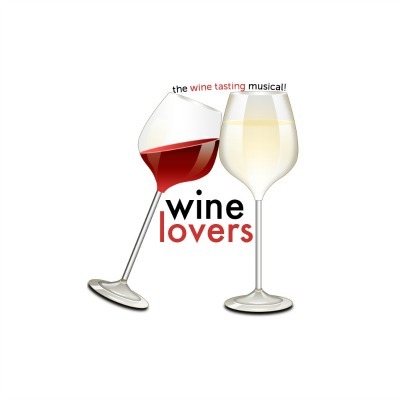 The show, called Wine Lovers The Musical, tells the story of two people at a wine class who fall in love. As the actors taste, so will the audience. One of the best new partnerships at sea is the one between Norwegian Cruise Line and the GRAMMYs. Norwegian’s newest ship, The Getaway, which will make her debut at the end of the month, features a music venue onboard where GRAMMY winners and nominees will perform. 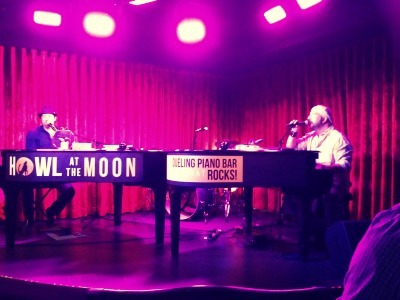 This space also serves as a museum with memorabilia from famous musicians from rock, pop, country, rap and more.